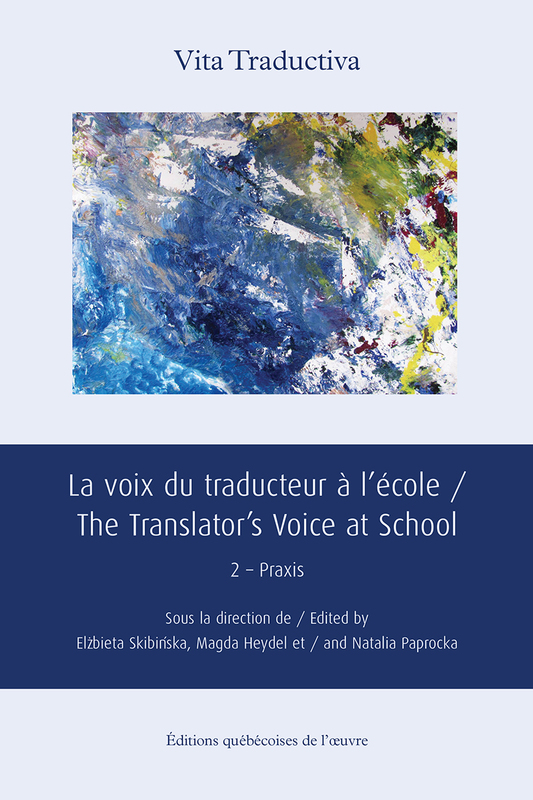 This book is the second volume of essays published in the wake of the symposium on the voice of the translator at the school, organized at the University of Wrocław in 2013 by the International Research Group on Voice in Translation. The articles gathered here offer richly documented case studies of the great classics of youth literature such as Grimm, Pinocchio, Timur and his team, the Little Prince and Harry Potter. Innovative in their attention to the role of the translator's voice in the creation, dissemination and reception of translations in various cultural contexts, these studies shed new light on the many literary, cultural and pedagogical issues raised by the Preparation and use of translations at school.